Sri Lankan Airlines has announced it's intentions to fly non stop from Melbourne to Colombo later this year. Currently it takes just under 13 hours to fly this route on the Asian carries like Singapore Airlines and Malaysian (code share) with one stop along the way. With the new flights, this will bring the flight time down to 11 hours and you can top up your Qantas points with them too. Tours to Sri Lanaka will now be more accessible. 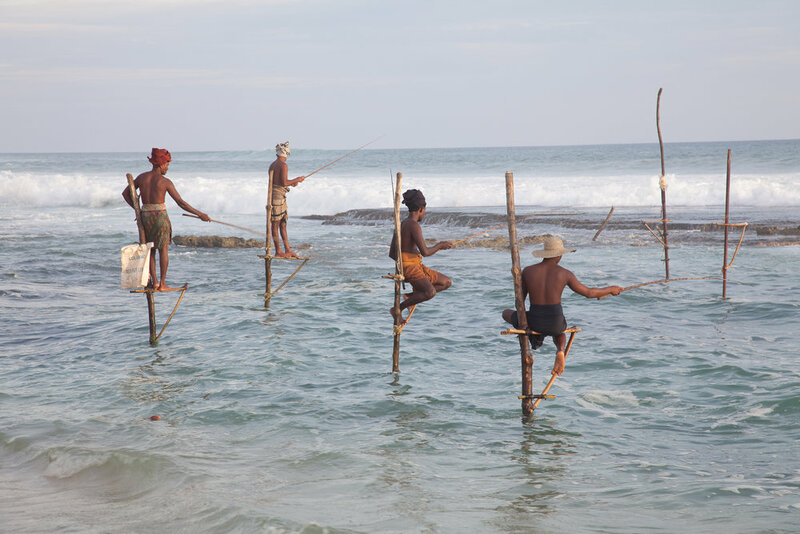 Sri Lanka is know for it's beautiful beaches, lovely food and amazingly hospitable people. It is also a great family destination and can be pretty affordable. 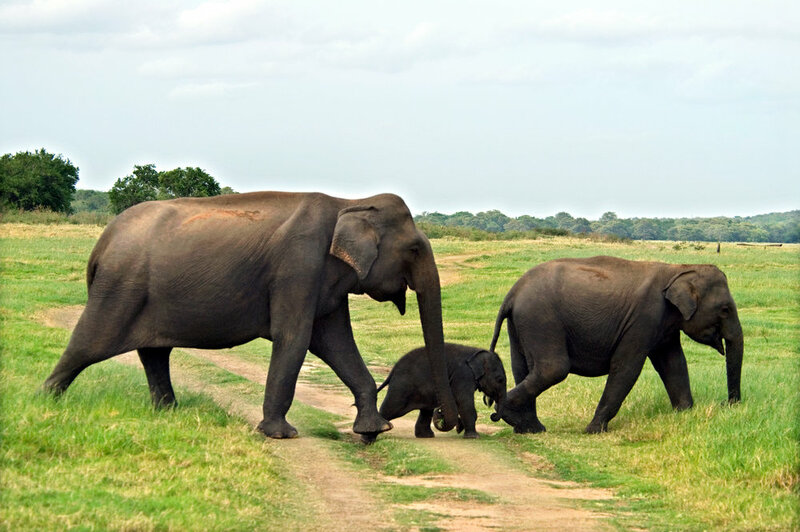 Is it time for you to explore Sri Lanka?